Reynard Lighting is looking for to attending the Light + Build fair in Frankfurt. We will be supporting our product partners and seeing what is new in the market for 2016. 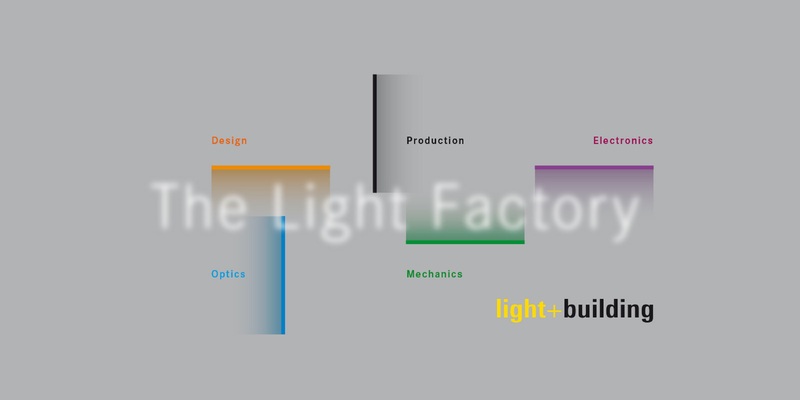 Light + Build Frankfurt is one of the world’s leading trade fair for lighting and building services technology.